Belgrade Theatre's production of the year has once arrived at the stage of the Coventry based theatre and packing with it as much laughter, fun and pantomime traditions as a pantomime should have. This year they've taken on the challenge of Cinderella, not necessarily a show that appeals to a lot of audiences but does Belgrade alter that perception with their production of this well known story? With a lot of other local theatre's opting for the same story this Christmas, which one will take the crown of having the best production this year? The familiar story of a beautiful, young woman (Cinderella) who is living in unfortunate circumstances, under the direction of a wicked stepmother and two ugly stepsisters. She's made to do the hard work in the house, dressed in drags not fine clothes. Her fortunate is about to change when a special invitation arrives at her house from the royal palace. The king's only son invites the three girls to attend his grand ball. Cinderella is instructed by her evil stepmother to rip up her invite and not to attend the ball. She will be helped by her friend Buttons and Fairy Godmother in attending the grand ball, but she must leave at midnight. As she leaves the ball, she leaves behind one of the shoes, you know the rest of the story. Belgrade Theatre really knows how to draw the attention of audiences of all ages in its productions. With some audience participation involved, a good singalong but also packing fun for the kids to enjoy. 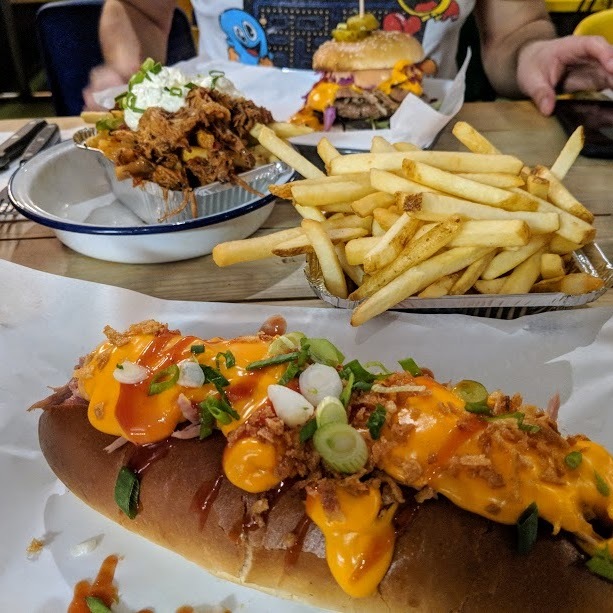 It really is suited for the whole family to enjoy. Ugly sisters Dyspepsia (Iain Lauchlan) and Listeria (Greg Powrie) are dressed up to the nines in extravagant but wonderful costumes from Set and Costume Designer Mark Walters. Very hilarious from the get go this duo, you couldn't deny that they are a massive part of the production. Bring them with Buttons (Craig Hollingsworth) you have a trio who will leave you laughing your socks off. Whilst there was a couple of slip ups, they didn't allow it to deter from their performance and managed to get through some challenging scenes. Their transformation scene is slapstick comedy gold and no doubt the scene of the entire evening. Buttons is great fun for the kids, including popular references within the script but also managing to keep them interested and involved in the production. Ed Sheeran better watch out for Buttons because he may be about to take over his career with his renditions of some of the singer's classics. 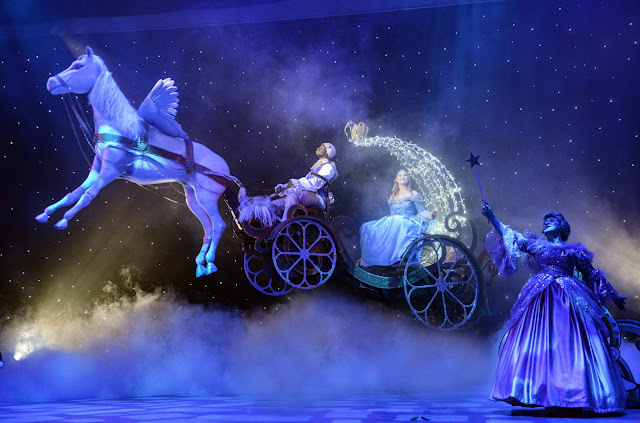 There is definitely some wow factor integrated in the production too, especially as we see Cinderella whisked off to the ball in a flying carriage. This scene exceeded my own expectations of what I thought would happen. 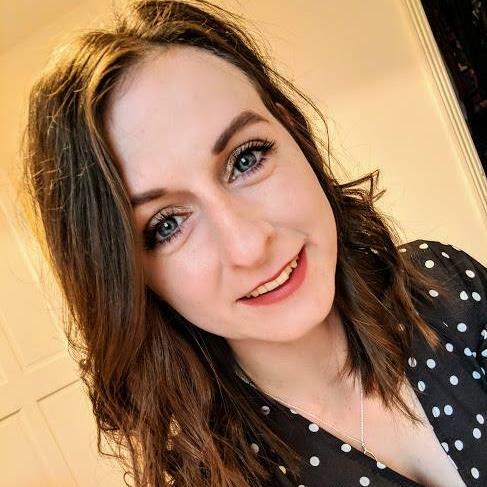 Our Prince Charming (Bethany Brookes) and Cinderella (Alice Rose Fletcher) perfectly compliment one another in their vocal capabilities. 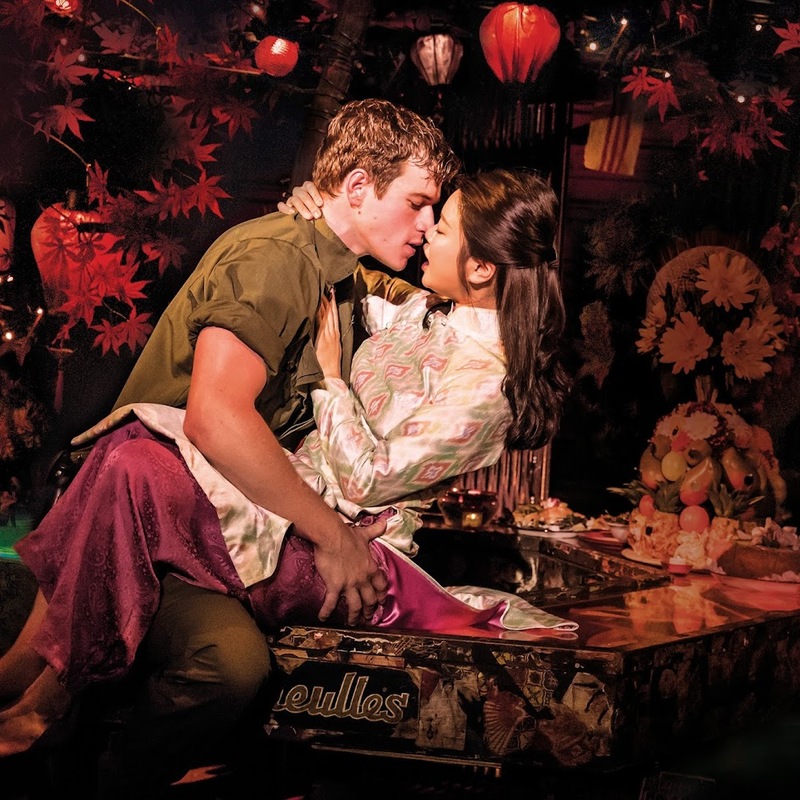 They were also great at stringing along the main thread of the Cinderella story that can often feel lost due to the more comical parts of the production. 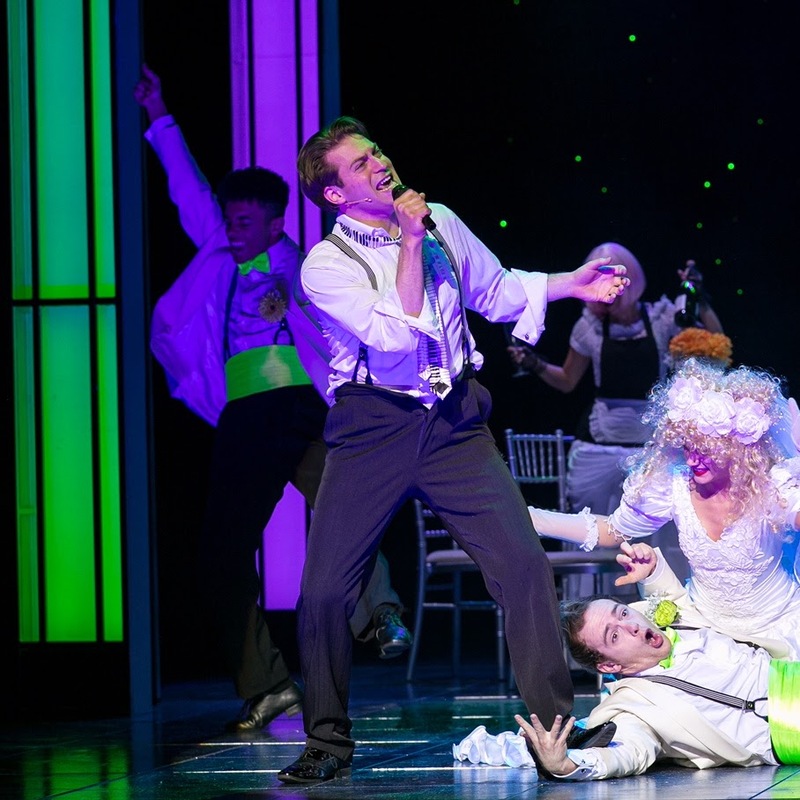 The ensemble are just as key to the smoothness of the pantomime and Belgrade Theatre's ensemble are extremely good at taking on the clean and sharp choreography numbers. In what is a small cast on stage, it never feels empty with this production of Cinderella. 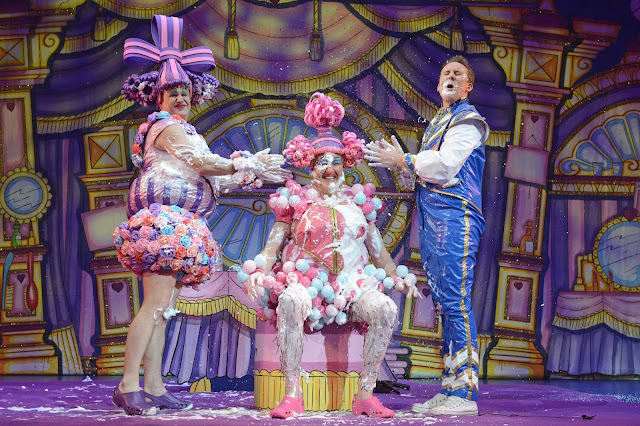 Considering Cinderella is not necessarily one of my favourite pantomime scripts, Belgrade Theatre definitely add all the right ingredients to make it one of the must see pantomimes in the Midlands this Christmas. 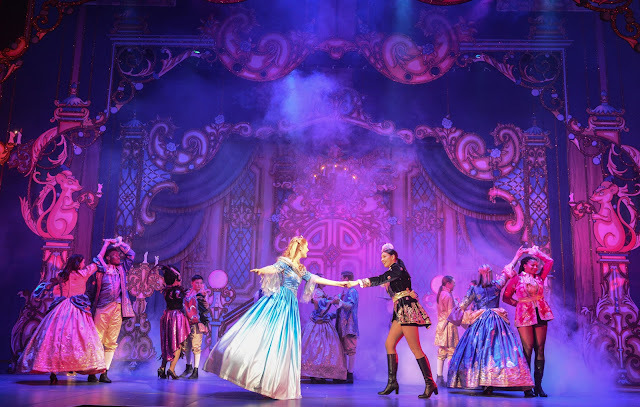 Belgrade Theatre's pantomime Cinderella is on until Saturday 13 January, you can book your tickets by visiting their website.